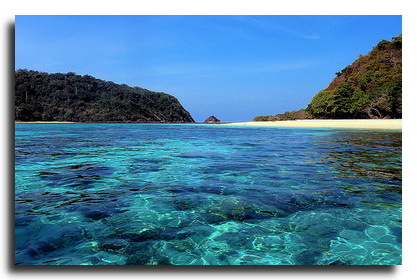 Luxury sail and dive overnight cruise from Phuket to southern islands. Let us take you on a 5 days and 6 nights journey aboard a classic sailing yacht "Diva Andaman" to the islands like Koh Phi Phi, Koh Haa, Hin Daeng, Koh Butang and Koh Lipe. Relax and enjoy scuba diving, kayaking, snorkeling, beaches, amazing landscape and first class service. Transfer to Chalong Pier in Phuket and Boarding. 06.00 pm - 10.00 pm Cruising from Phuket to Koh Phi Phi: Welcome Cocktail, Safety and Trip briefing followed by dinner on board. 07.00 am - 12.00 pm Breakfast on board, 1st and 2nd dive at Bida Nok and Bida Nai. 12.00 pm - 02.00 pm Lunch on Board. 07.00 am - 12.00 pm Breakfast on board, 5th and 6th dive at Koh Haa. 02.00 pm - 08.00 pm 7th and 8th dive at Koh Haa. 08.00 pm - 10.00 pm Sailing to Hin Daeng and Hin Mouang, dinner on board. 07.00 am - 12.00 pm Breakfast on board, 9th and 10th dive at Hin Daeng and Hin Mouang. 02.00 pm - 03.00 pm 11th dive at Hin Daeng and Hin Mouang. 03.00 pm - 10.00 pm Dinner on board while sailing to Koh Lipe. 07.00 am - 12.00 pm Breakfast on board, 12th and 13th dive at Koh Lipe. 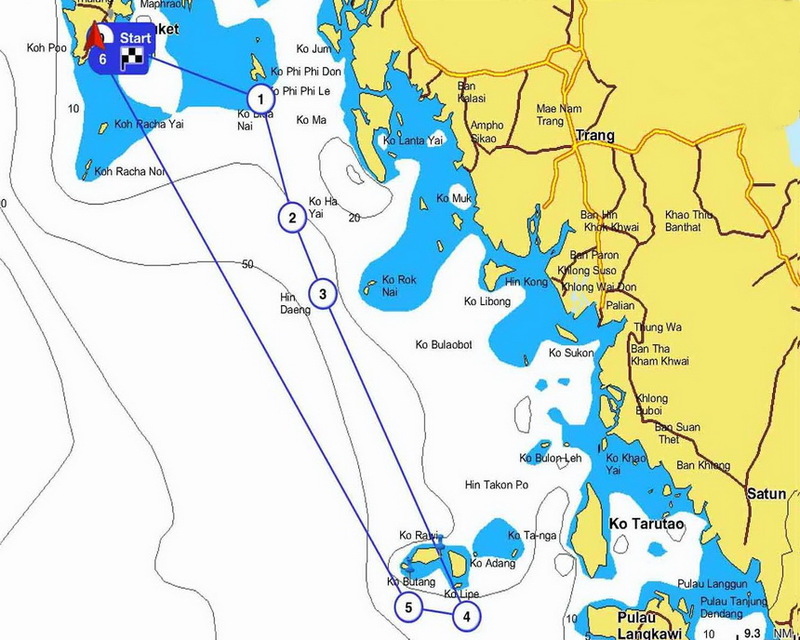 02.00 pm - 08.00 pm 14th and 15th dive at Koh Lipe. 08.00 pm - 10.00 pm Dinner on board, sailing to Koh Butang. Breakfast on board, 16th and 17th dive at Koh Butang. 02.00 pm - 03.00 pm 18th dive at Koh Butang. 03.00 pm - 06.00 am Dinner on board, cruising to the pier of Chalong in Phuket. 06.00 am - 08.00 am Breakfast on board at the pier of Chalong in Phuket. Disembarking at the pier of Chalong in Phuket. Please click the link below for more information about this cruise and the yacht. More information about this cruise and yacht.